We are delighted to confirm that Barnsdales have been appointed by Barclays on their commercial lending valuation panel. The new appointment is for 3 years and is a nationwide brief including Yorkshire, Nottinghamshire, Lincolnshire and London. Barnsdales have been on the panel for over 10 years however at each renewal Barclays have been reducing the number of panel appointed valuers and so we are delighted to have been appointed again. 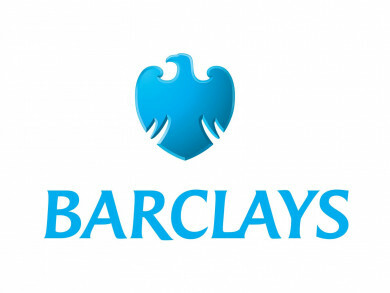 We are also delighted that Barclays have extend our geographical area of coverage this time which is testament to our experienced valuers knowledge and our network of offices throughout the UK. This appointment comes on the back of recently being appointed by Legal & General for the first time as an appointed valuer on their panel. For more information on our valuation services and how we might be able to help and support you please contact Carol Wood in the first instance on 01302 304 435.